When living a fast-paced life, people tend to forget about their oral health and hygiene. They do not go for regular dental checkups since they are so caught up in their busy lives. However, the problem surfaces when there are toothaches, gum issues, or maybe something even worse. Therefore, to save yourself from such mishaps, going to the dentist (or your family dentist) regularly is highly recommended. For adults, the biggest reason for tooth loss is gum diseases. The Center for Disease Control and Prevention states that 47% of people above the age of 30 get affected by some sort of periodontal diseases. This statistic keeps increasing as the age increases. These periodontal diseases occur when there are inflammations and infection in the bone and gums that surround and support the teeth. Therefore, getting regular dental checkups will prevent gum diseases from occurring. This way your teeth will be saved. When you go to the dentist (or your family dentist) for your regular dental checkup, you will have a teeth cleaning procedure that will remove stains of fruit juices, tea, wine, coffee, beetroots, soy sauce, curries, etc., from your teeth so your teeth are bright and white. Recent studies have proven how simply by taking care of your teeth, you can ensure good health and well being. A study published by the University of Berkeley in California that women can reduce the risk of heart attacks by 33% just by getting their regular dental checkup. Other studies stated that people that get their regular dental checkups can lessen their healthcare bills because of early detections. Amongst the many dangerous kinds of cancer, there is another. This cancer is oral cancer. When you get a regular dental checkup, your dentist will check your mouth to find any early stages of this cancer. 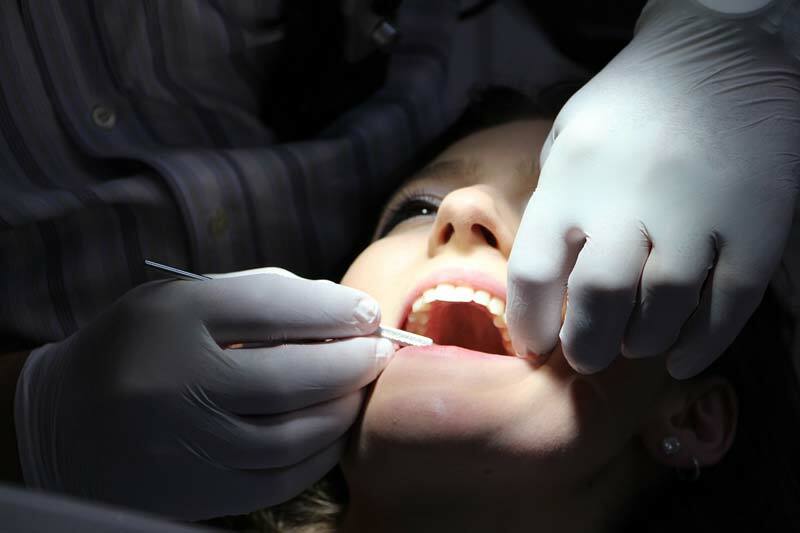 In order to get successful treatments for oral cancer, one must be willing to go to their regular dental checkups. There is a way to end bad breath and the first step is visiting the dentist for regular dental checkups. Not only will these regular dental checkups eliminate bad breathe but it will also remove all the plaque and tartar that is present in your teeth. This will make your mouth look fresher and cleaner. Often, kids do what their parents are doing. Therefore, when going to your dentist (must be specialized in dentistry for children) take your children along. This way your child will know that oral health is a property and they will keep going to dentists in the future. You must make sure the dentist is specialized in dentistry for kids so they know how to deal with your child’s oral issues if any. Now that you know the benefits of visiting a dentist, you must go to your family dentist right away or click here. You probably know that brushing your teeth twice a day is important for optimal dental hygiene.